The Art Education program prepares students to teach visual arts in elementary, middle, and secondary schools. The blend of philosophical and theoretical studies, studio practices, art history and pedagogy courses develops a comprehensive understanding of how to implement strong arts education programs in schools as well as utilize arts-based research skills. 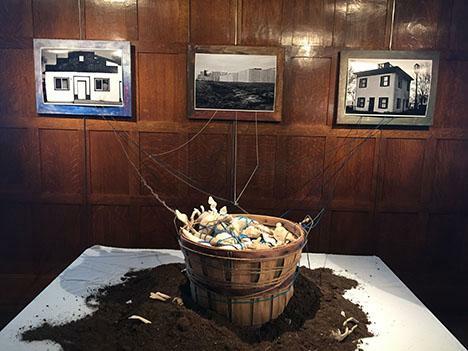 The program emphasizes competency in contemporary art, cultural understandings, and studio art techniques to apply the arts to human learning within various community and societal structures . Students in the art education program work closely with faculty and benefit from The Center for Integrated Arts Education (CIAE) being housed in the school. The Center brings nationally known artists and educators to Colorado to engage with local teachers, artists and the community to develop new and viable ideas in the arts and classroom practice. The Center for Integrated Arts Education was listed by the Dana Foundation in the publication, Transforming Arts Teaching, The Role of Higher Education, as one of 24 select universities improving K-12 arts education. The capstone experience concludes with sixteen weeks of student teaching. Studio, art history, and education requirements provide K-12 art education licensure. Students begin the program exploring the purposes and practices of making art within a contemporary culture. 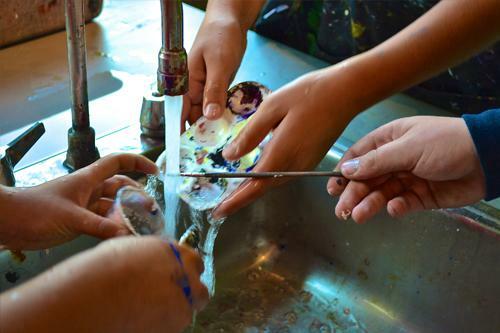 They apply their learning to art education classrooms through a variety of practicum experiences. 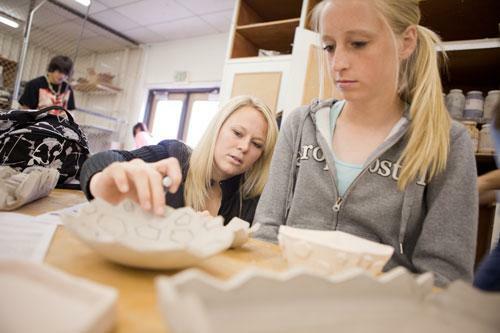 Students are qualified to obtain Colorado K-12 Art Education licensure upon completion of the program. Art Education student Olivia Davies selected as 2017 Southard winner for the School of Art and Design. See Olivia's work.